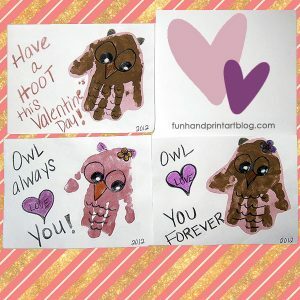 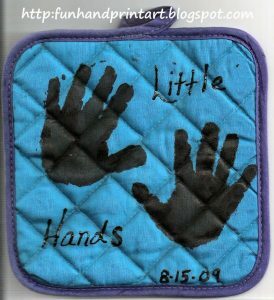 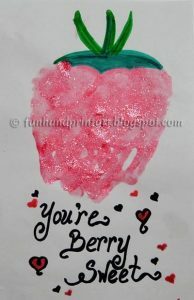 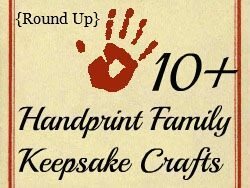 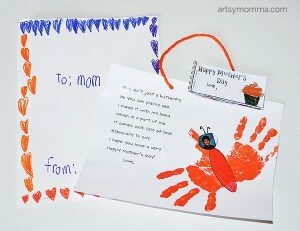 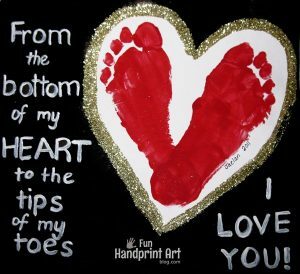 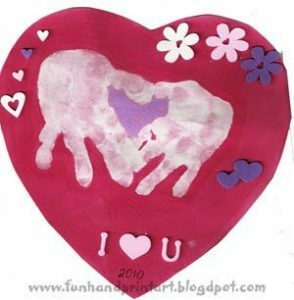 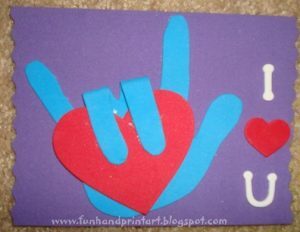 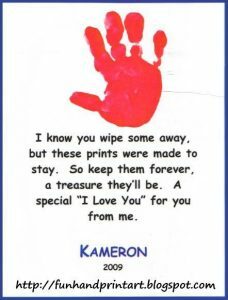 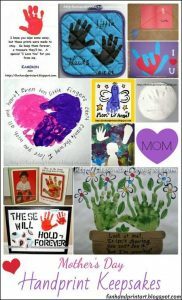 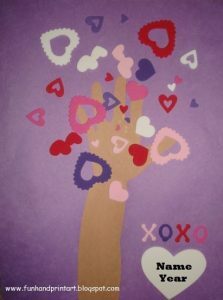 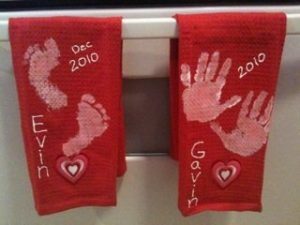 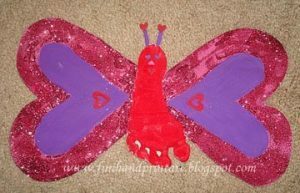 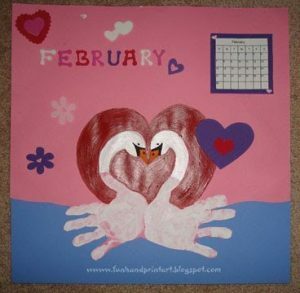 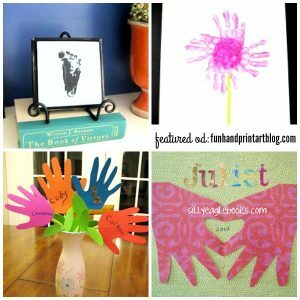 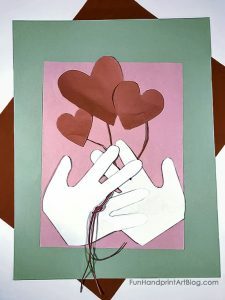 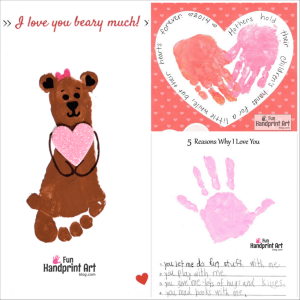 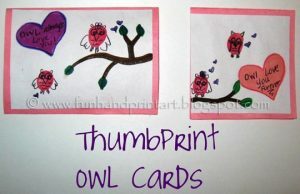 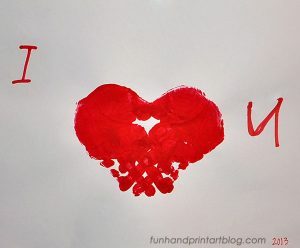 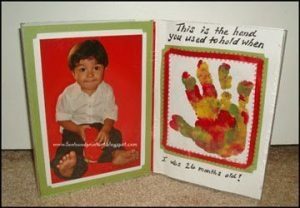 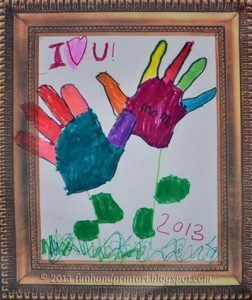 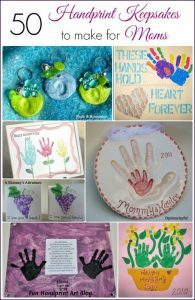 Last year I had the kids make a ‘5 Reasons Why I Love You’ handprint craft for Father’s Day. 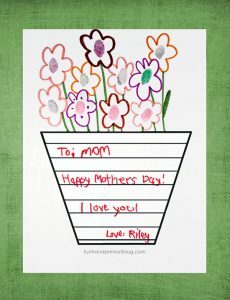 Since my son can now write sentences on his own, I thought it would be sweet to have him make one for me for Mother’s Day. 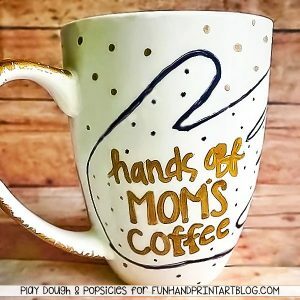 I made him this printable to use and adding a link at the bottom of this post so that you may use it too. 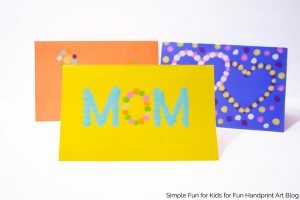 It’s perfect for Mother’s Day, Father’s Day, Grandparent’s Day, or even to make for other family members, baby-sitters, and so on. 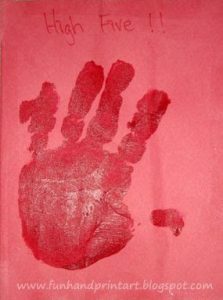 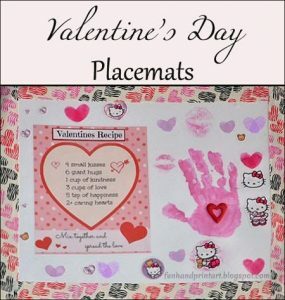 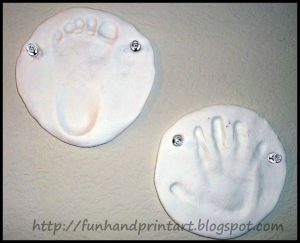 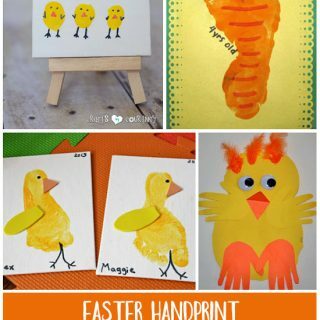 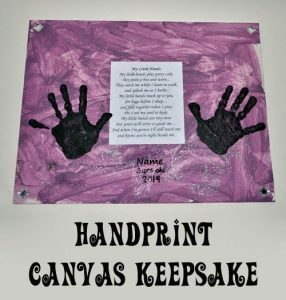 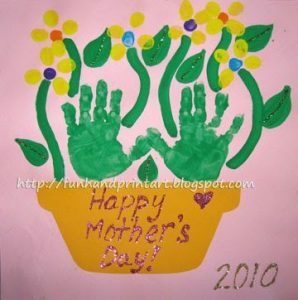 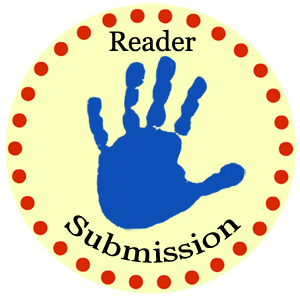 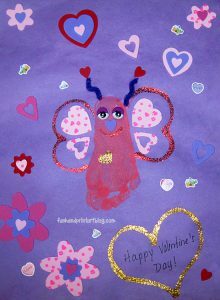 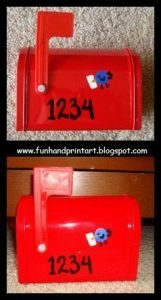 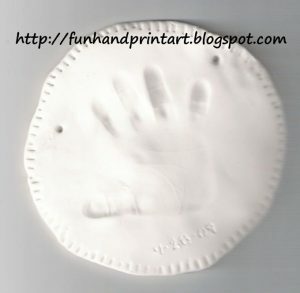 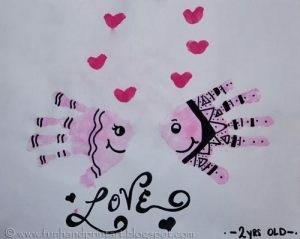 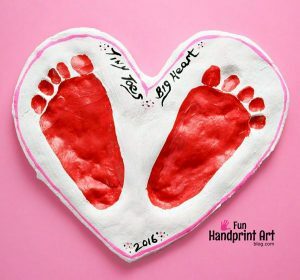 Have the child make a handprint in the empty space. 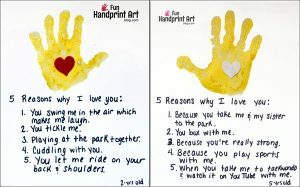 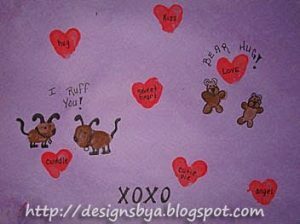 Have them write 5 reasons why they love the person who they are making it for. 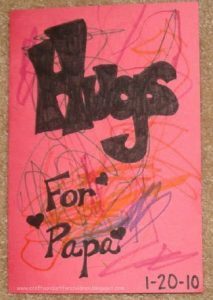 I had my little guy practice what he wanted to write on a separate sheet of paper since he likes to scribble things out when he makes mistakes. 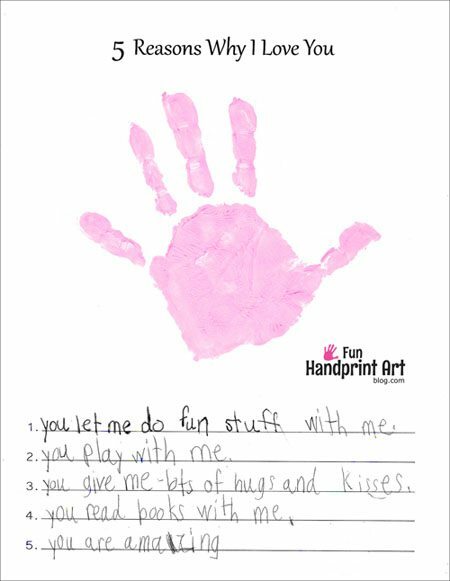 I love that he is at an age where he can come up with his own reasons and write them himself. 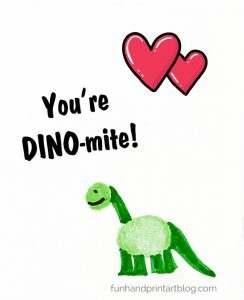 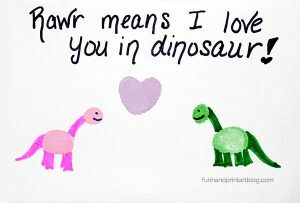 He wrote that he loves me because I let him do fun things, play with him, give lots of hugs and kisses, read books with him, and am amazing (Lol, hubby helped him with that one!). 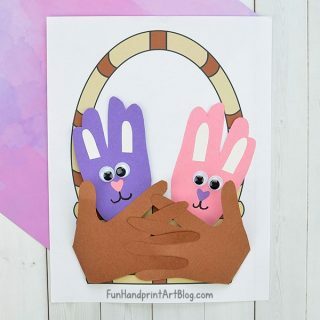 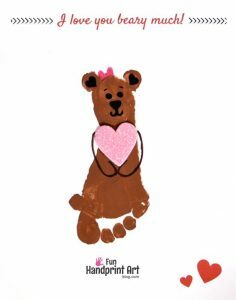 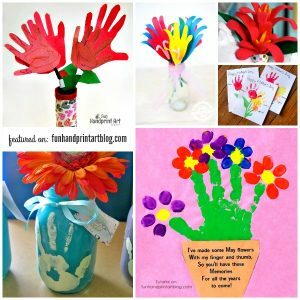 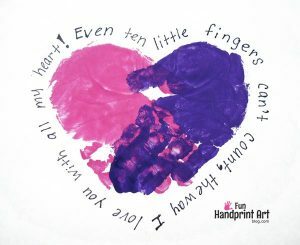 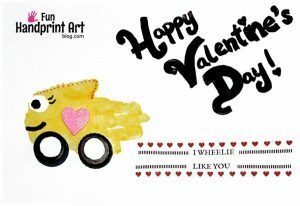 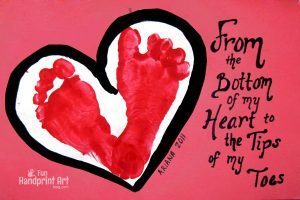 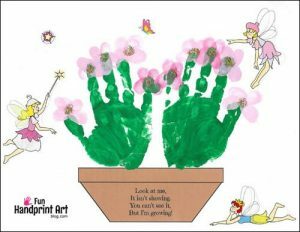 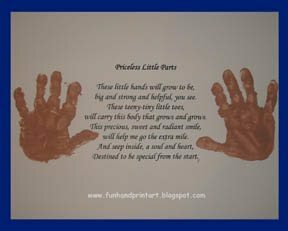 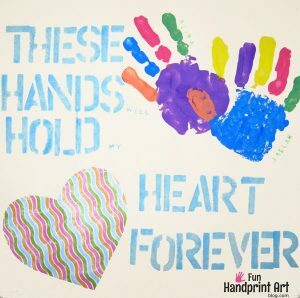 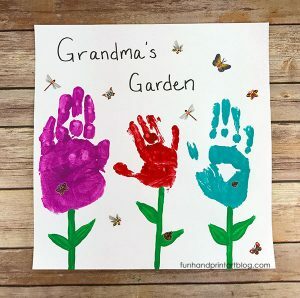 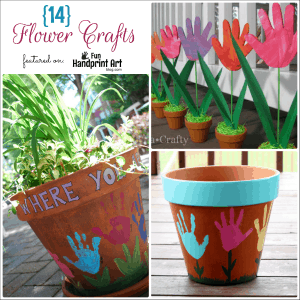 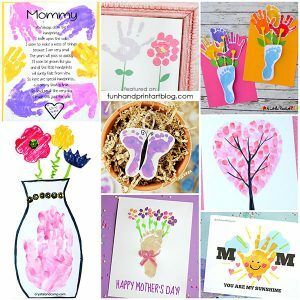 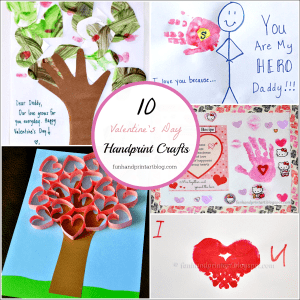 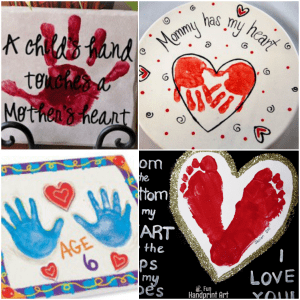 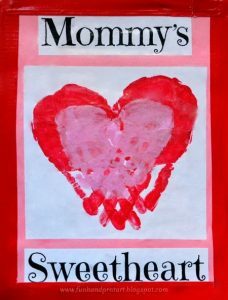 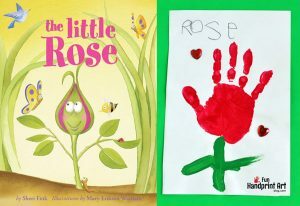 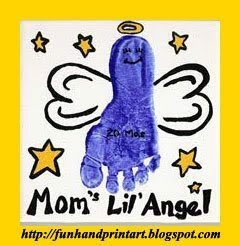 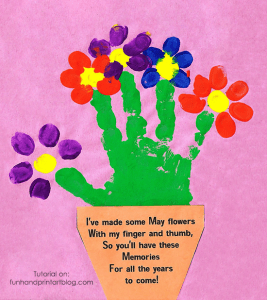 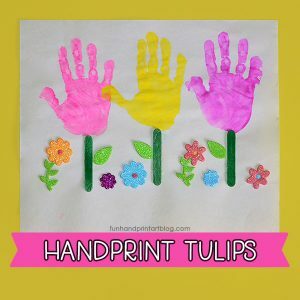 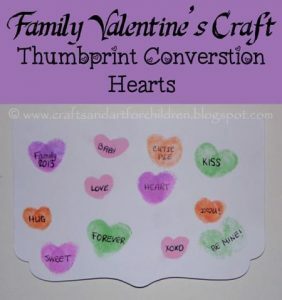 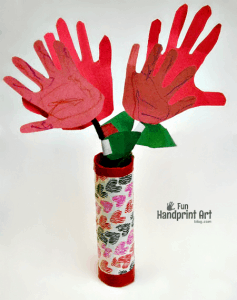 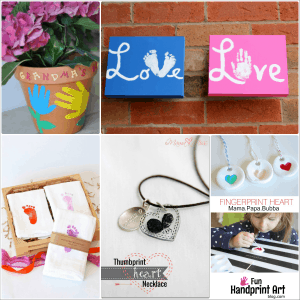 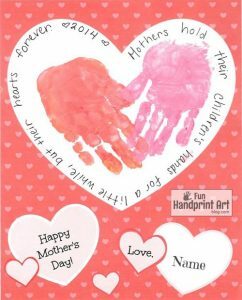 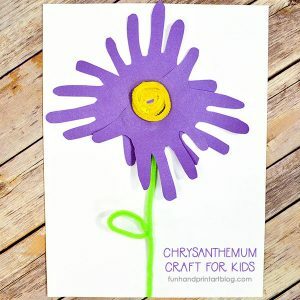 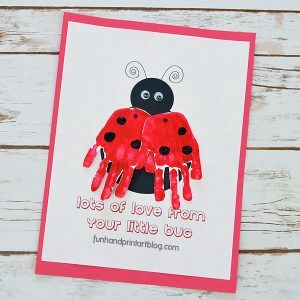 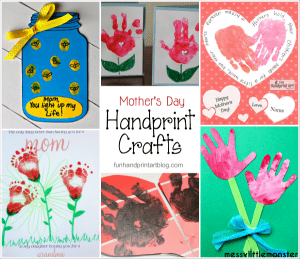 We also made two other free Mother’s Day printable crafts that you may enjoy: Flower pot with a poem template and Handprint heart template.